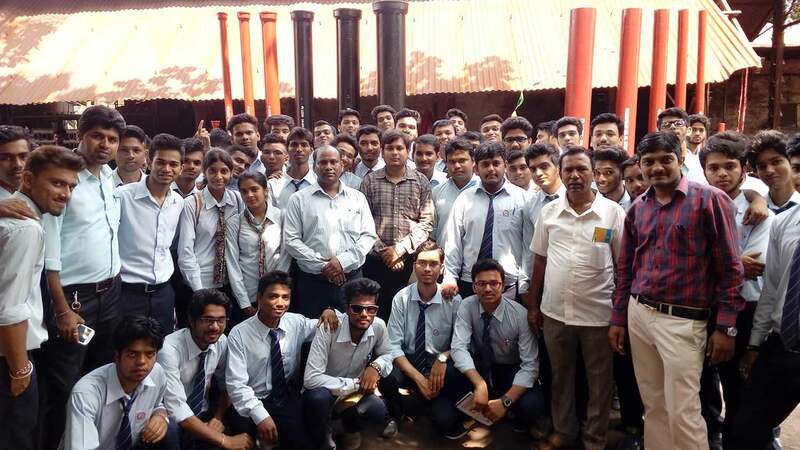 The faculties in Mechanical Engineering Department are dedicated to impart the best educational experience to the students. The Department encourages the students to take full advantage of the available resources in the Department & the Institute. 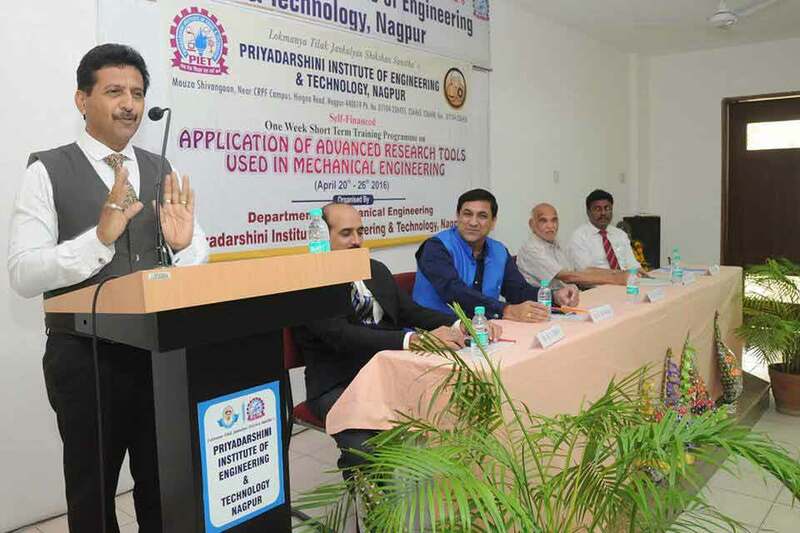 Dr. R. L. Himte, Professor & Head strive hard to promote the technical skills and ensure all-round development of the students and staff to satisfy growing need have highly trained and well-educated engineers who are able to contribute to the solution of the grand engineering challenges of the society. The department of Mechanical Engineering is established in the year 2010-11. The department has highly qualified staff with research experience and industrial exposure. 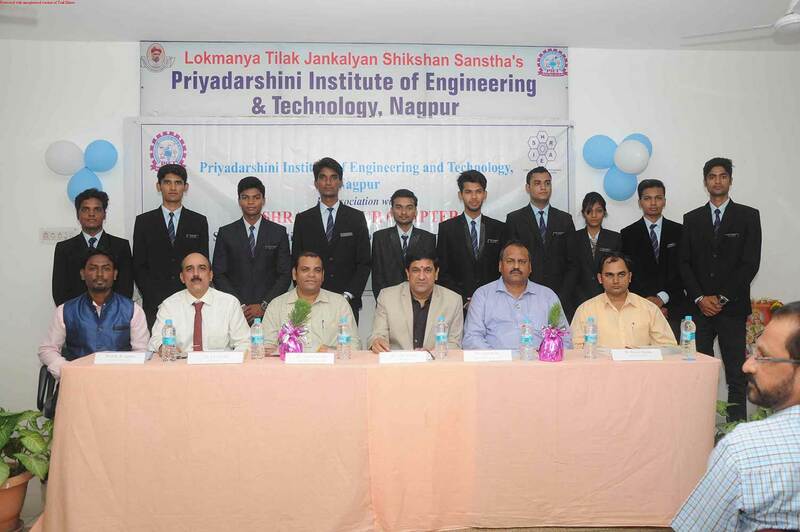 The overall result of the subjects taught by faculty is always on rise. The prominent research areas of the faculty include Total Quality Management, Total Productive Maintenance, Reliability Engineering, Heat Transfer, Industrial Engineering, I. C. Engines, Design and Operations Research. 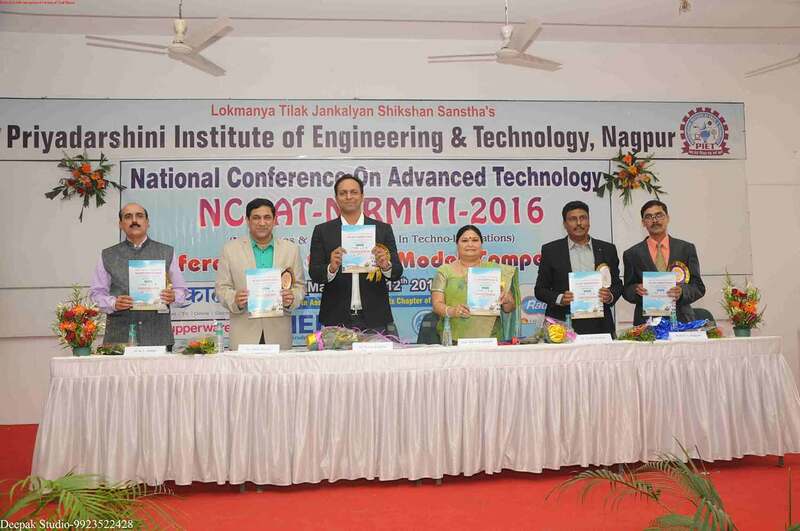 The faculty have contributed large number of research papers at national & international level. To Create a center of excellence providing quality technical education in the field of Mechanical Engineering to meet the global expectations of industry and society. 1. 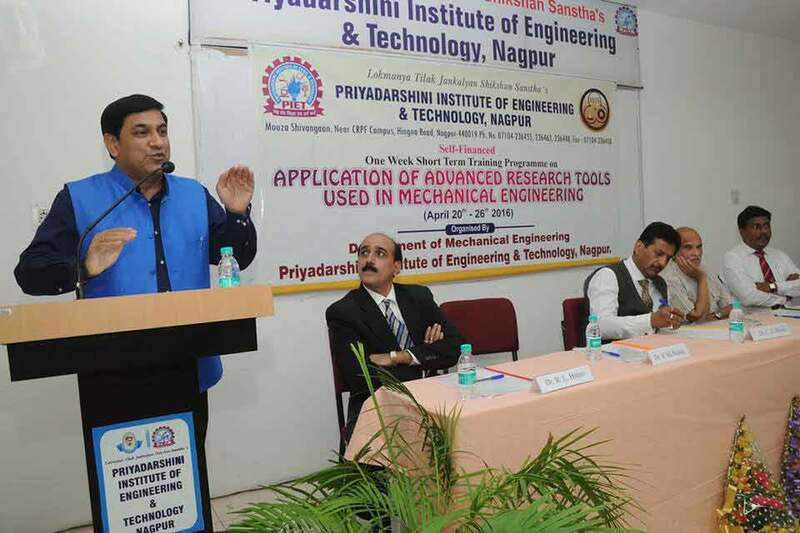 To make globally competitive mechanical engineers by imparting quality education and by providing stimulating environment for research and innovation. 2. To create technocrats to meet changing needs of industries. 3. To develop entrepreneurial skills to reach one's full potential. 5. To fulfill the expectations of society by creating resourceful and responsible professionals. 1. To provide academic excellence and expertise to produce excellent technocrats and researchers. 2. To impart in depth knowledge of Mechanical Engineering along with financial and marketing aspects of product development. 3. prepare graduates for higher studies and interdisciplinary research to solve real world problems through the knowledge of application of mechanical engineering. The Mechanical Engineering Graduates will be able to function in mechanical industry in the areas of Design and development of Product . The Mechanical Engineering Graduates will be able to Work in power plants and manufacturing industry in the sphere of operation and maintenance. The forum of the students, by the students, for the students. TiMES.....chiselling the minds (Technological Involvement of Mechanical Engineering Students) This forum is a platform where the students will showcase their hidden inbuilt talent. 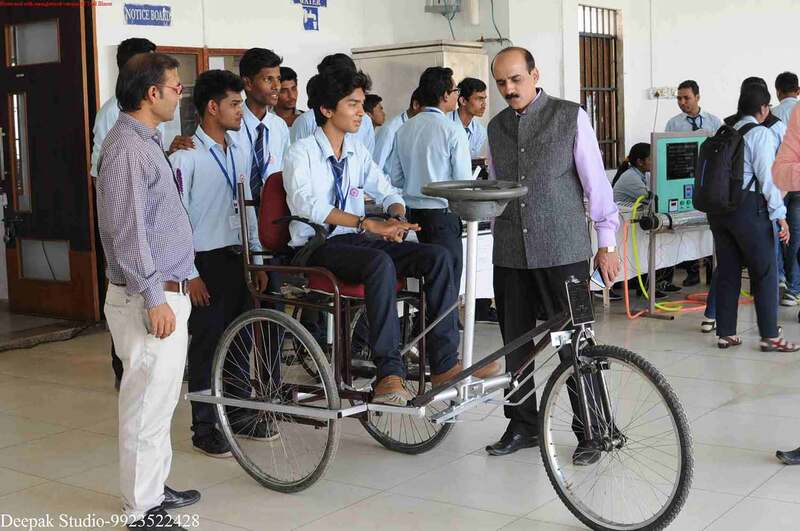 Tough it belongs to the technical community, this forum not only suffice the enhancement of the technical qualities of the students but also helps to add social & ethical values well within themselves and become a true human being to serve the nation. 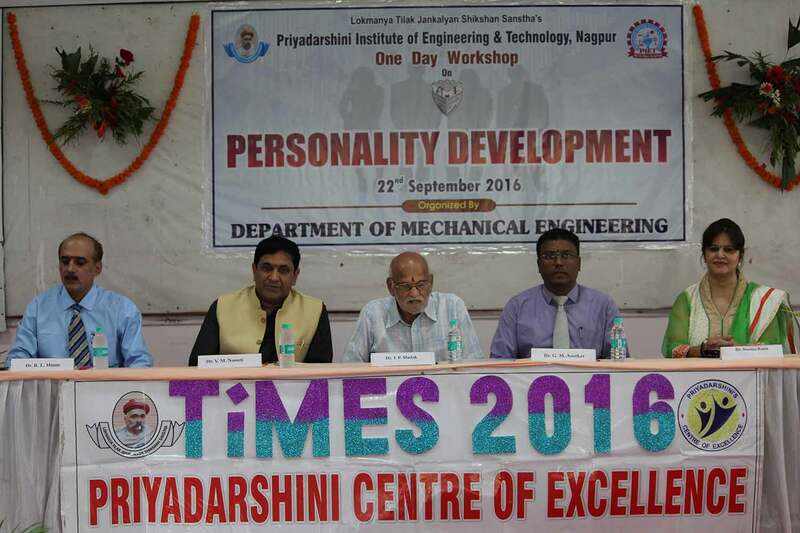 "TiMES" has been casted with the material which is an alloy of various gracious qualities & potentials of the Mechanical Engineering students. It is very much sound from inside and is capable of standing in any condition. It is getting reinforced by the continuous efforts of the office bearers of the forum. As the time goes on the "TiMES" will go on becoming harder & harder, event by event without acquiring the brittleness. By the rigorous efforts of the team & students of the Department, catalytic support from the faculties and blessings of well-wishers, the "TiMES" will achieve its own lustre. 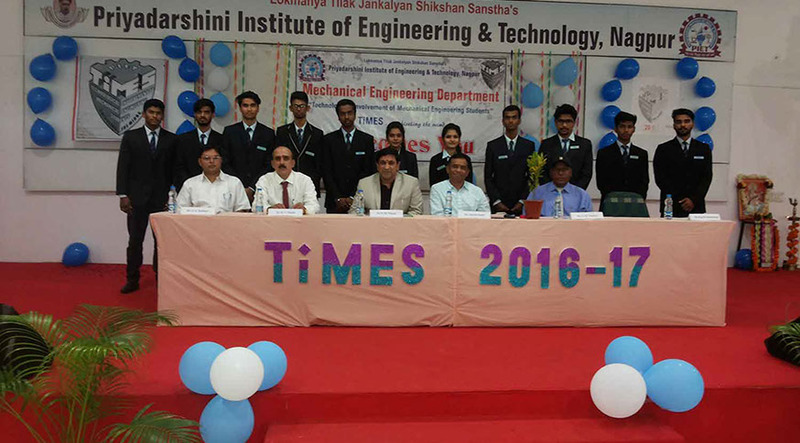 And this shining precious alloy, "TiMES" will bring the shining time, even brighter than today, not only for the Department but also for the Institute & in turn to the LTJSS in the upcoming future very soon.